IBS offers a full range of courses in Hair Design, Barbering, Nail Technology, Esthetics, Massage, and Instructor Training. Our primary goal is to establish a solid base of education and experience to equip students with the essential tools to launch a successful career in cosmetology as well as pass the state licensing exams. To succeed in today's workplace, it's more important than ever for individuals to take charge of their careers by investing time and energy into sharpening their professional skills and image. IBS has very well rounded Hair Design and Barbering programs. 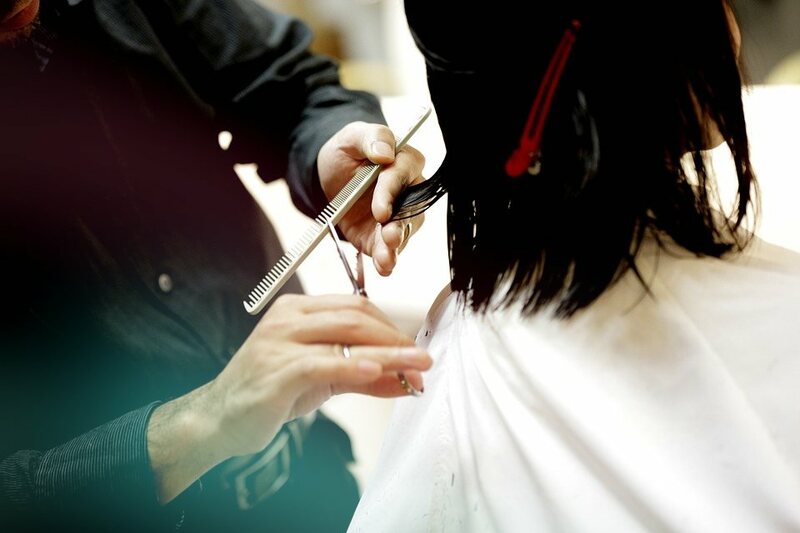 Instructors are the heart of any program and IBS is fortunate to have instructors who have acquired years of experience in coloring, women’s/men’s cuts and styling. Apart from the instructors, IBS uses some of the industry’s leading brands of color lines, shampoos and conditioners. Testament to the program’s success is the large customer base that has developed over the years for hair services. 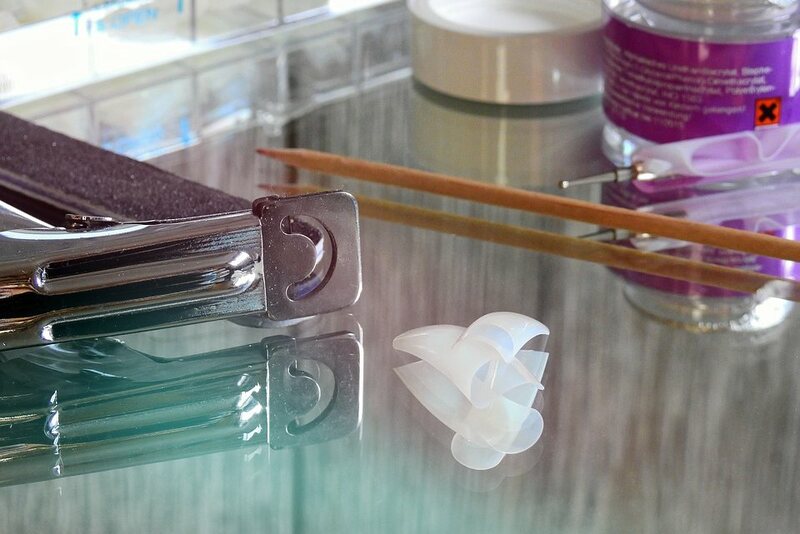 Students will be guided to be professionals in every aspect of Nail Technology. Students will be expected to become proficient with manicures, pedicures and the application of artificial nail products including acrylic and gel products. In addition, students will also be required to undergo all of the theory subjects that are covered in the State licensing examination. An esthetician is a professional who can bring out the beauty of the skin through treatment and cosmetics. The knowledge acquired will cover skin analysis and its related problems, recommend treatments, skin care techniques, make-up and temporary hair removal. Students also learn the physiology of the skin and theory of facial massage as well as the theory subjects required by the State licensing exam. There are several qualities that make the environment at IBS unique. First, our format of schooling is unique to many of the other schools in Oregon. Our full time program consists of a 32 hour week and thus it is possible to accumulate the requisite amount of hours to graduate in approximately 6 months. Second, in both campuses, there is a clinic that operates daily much like the spa or office environment thereby providing excellent exposure to the various types of environments available post-graduation, opportunity to practice massage techniques on a varied client base, and contact with a client base that will encourage the development of professional skills in communication, time management, and practices in safety and sanitation. In addition to the instruction in theory and technique, the clinic bridges the gap between education and the spa or office environments and provides for a smooth transition into the professional community. Finally, it is possible to combine studies in massage with studies in esthetics which is the perfect complement to the massage license. Adding an esthetics certificate permits the practitioner to offset the physical demands of massage, permit opportunities to cross sell services in the professional environment and provide much room for intellectual growth. The varied aspects of education at IBS provides a great foundation to launch a professional career in massage. Looking for a career in the beauty industry? Fill out this online form and our staff will contact you with more information about our programs. Or you can download our PDF application, fill it out, and submit it to us in-person. Interested in a career in beauty? 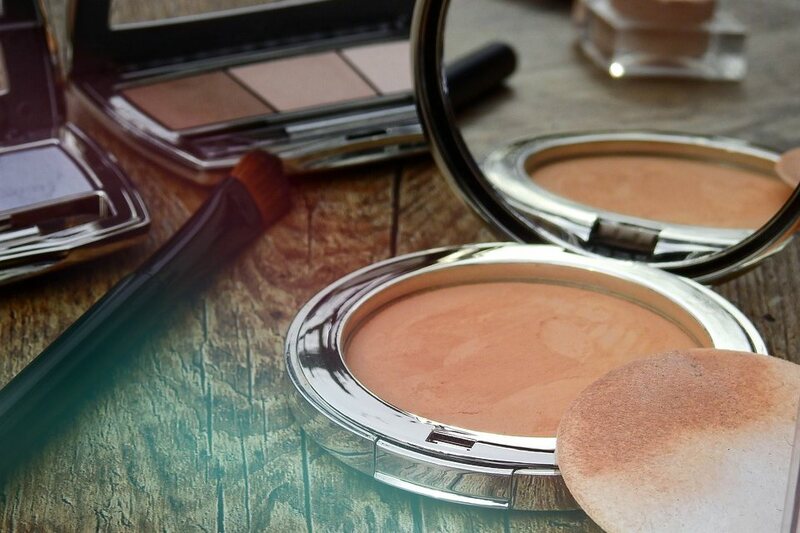 With a 5,000 square foot facility and both full-time and part-time schedules, IBS School of Cosmetology and Massage can help you receive the training you need for a career in the beauty industry.